On 12-14 October 2018, the award-winning Navarino Challenge enters its sixth year, adding even more activities to its program for the entire family at The Westin Resort Costa Navarino. Give kids the opportunity to discover their athletic skills as they become acquainted with 20 sports such as golf, aqua aerobics, scuba diving, climbing, and taekwondo with Olympic medalist Alexandros Nikolaidis and Periklis Iakovakis, while at the same time embracing the spirit of fair play. 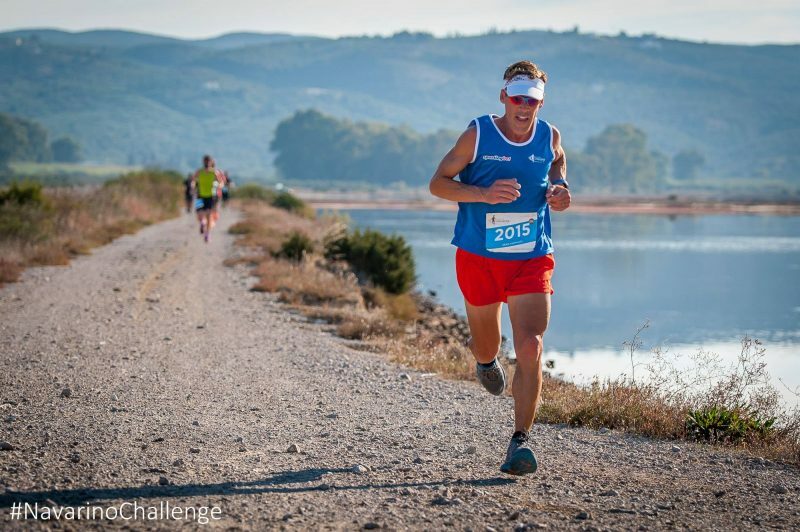 Experience the pristine beauty of Voidokilia beach as you run alongside Greek-American ultramarathon legend Dean Karnazes, swim in the picturesque bay of Pylos or cycle with your kids in unspoiled nature, accompanied by acclaimed Olympic medalists. Visit Navarino Challenge website to learn more.